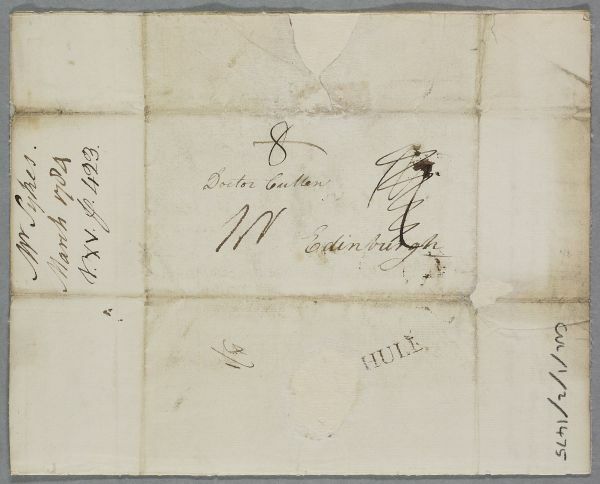 Letter from Philip Holland, concerning the case of the daughter of Mr Sykes. 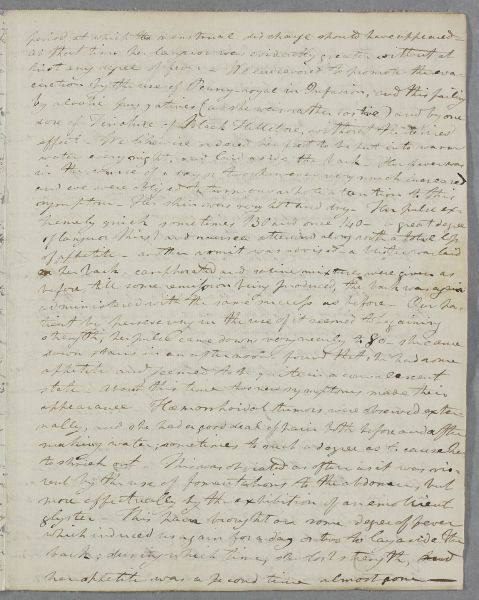 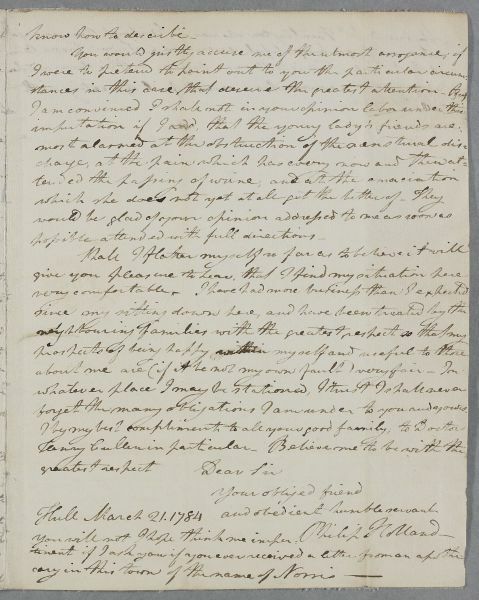 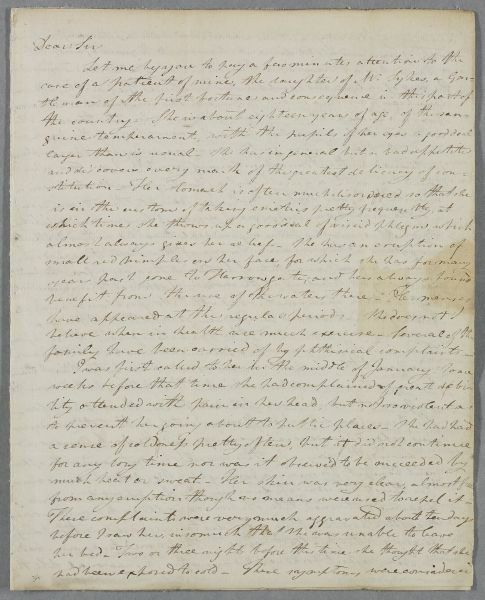 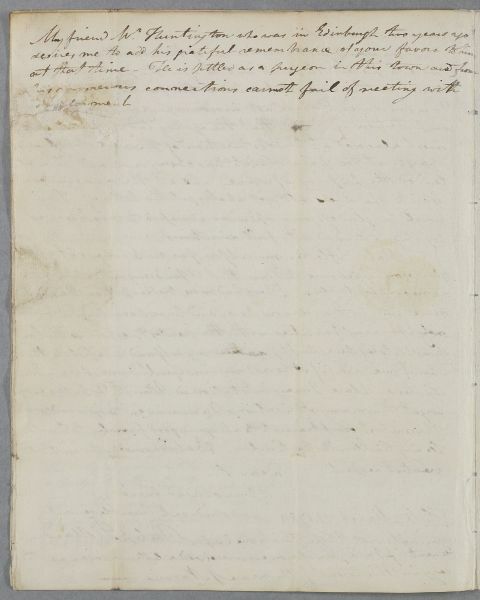 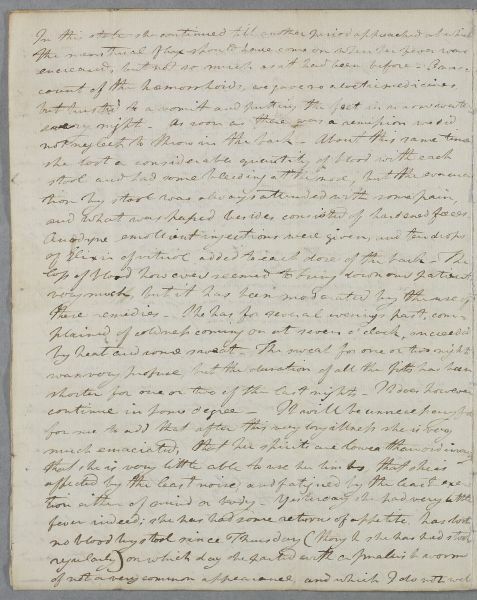 Summary Letter from Philip Holland, concerning the case of the daughter of Mr Sykes. 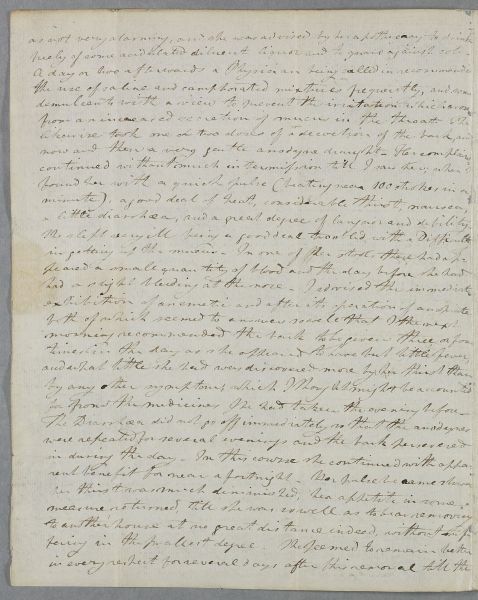 Case of Miss Sykes, a young woman debilitated by a disorder which manifests in various feverish symptoms.